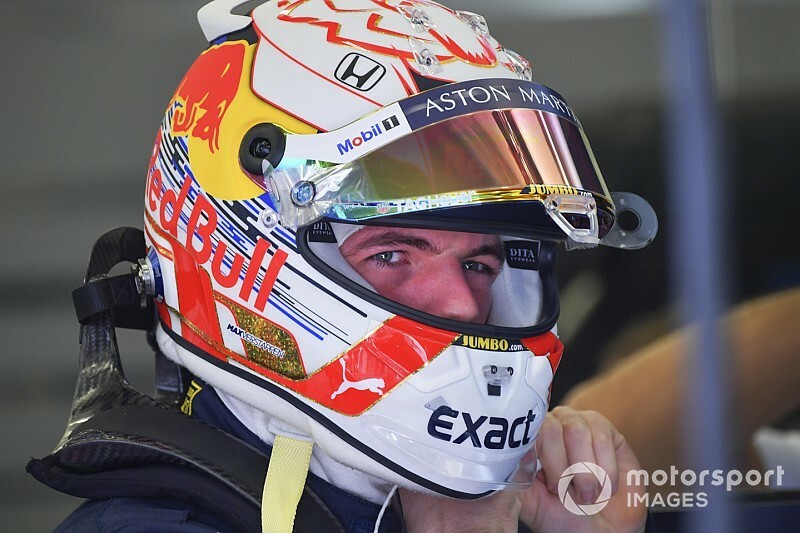 Verstappen has new helmet supplier despite RB15's Arai "basis"
Red Bull says it approved of Max Verstappen’s decision to swap helmet supplier to Schuberth this year despite its RB15 having been created around an Arai design. 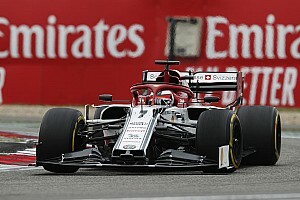 Changes to the safety standards of Formula 1 helmets this year, to provide extra protection for the forehead area, left a number of suppliers in a race against time to get official homologation. 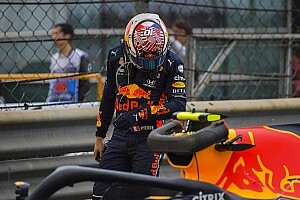 One of the drivers affected was Verstappen, whose previous supplier Arai had not managed to get all its helmet sizes signed off for race use prior to the start of pre-season testing. It was there that Verstappen found the only approved Arai version was too small for him, so he felt very uncomfortable in the car. 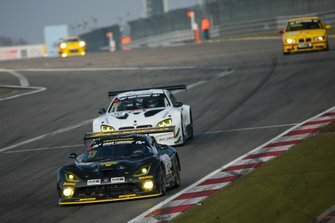 As a result, he tried out a Schuberth helmet and, being much happier, he did a deal to switch to the German manufacturer for the 2019 season. 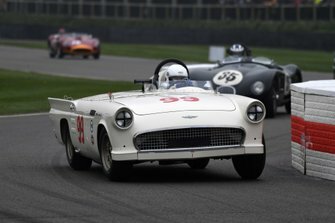 With the Schuberth helmet having a different shape to the Arai, the change has an aerodynamic influence over the car – but it’s something that Red Bull has accepted. Red Bull motorsport advisor Helmut Marko told Motorsport.com: “The Arai helmet was used as basis for our car concept. “We've had a contract with Arai for many years, and not only for the drivers at Red Bull Racing, but also for the mechanics, for Toro Rosso, for our junior team". “But Verstappen had problems with the Arai helmet [in testing]. It didn't fit and he didn't see properly. He felt extremely uncomfortable." 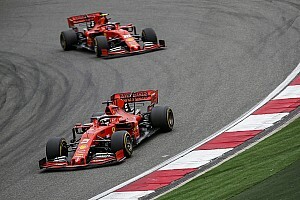 Although Red Bull may have preferred Verstappen to stick to Arai because of the aero impact, Marko said it had to consider what the Dutchman was feeling. "If a driver feels uncomfortable with his helmet, it's not wise to force something on him," Marko explains. "At the time we had to decide, it wasn't clear whether Arai would manage the homologation. So we made that decision." 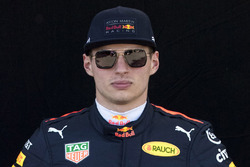 It is understood Verstappen is now committed to Schuberth for the remainder of the year.